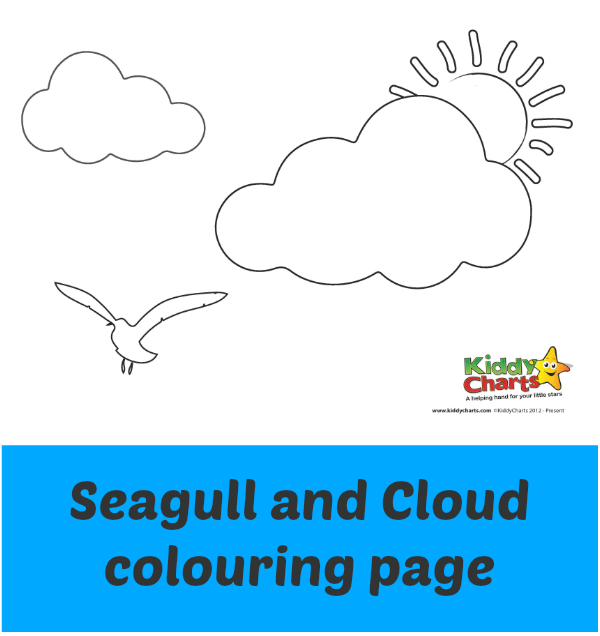 Your summer would not be complete without a seagull or two and a fluffy white cloud in the equation, would it? Did you visit a beach this weekend? Did you see lots of seagulls? I’m sure there would have been plenty of cloud, especially near the coast. 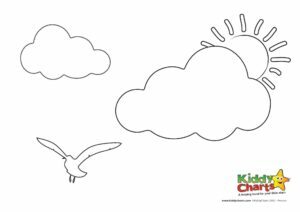 Can you work out which of the cloud types the one in our colouring page is today?